In the 1950s, America’s public schools were bursting with the promise of a new generation of post-war students, many of whom would graduate and go on to college. But that promise did not embrace everyone. This episode covers the tumultuous era when public schools became a major battleground in the fight for equality for minorities and women. 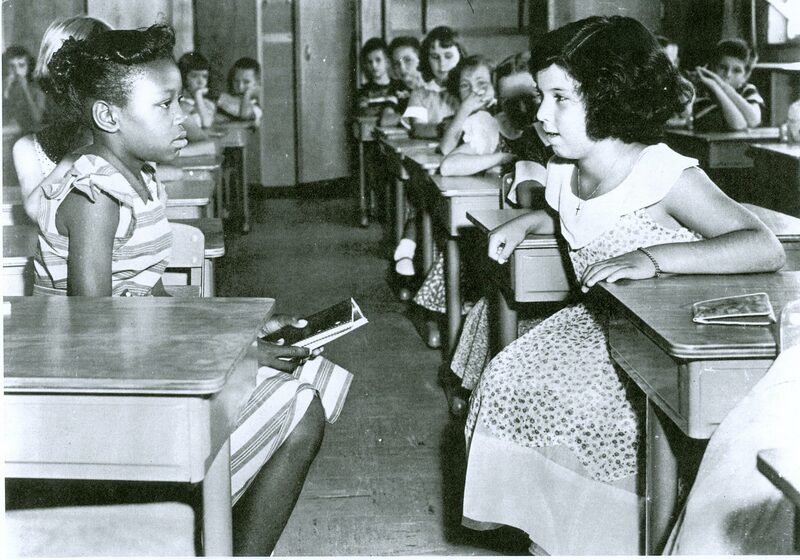 Interviews with Linda Brown, the schoolgirl at the center of the 1954 Supreme Court battle over integration, and other equal rights pioneers bring the era and the struggle to vivid life.